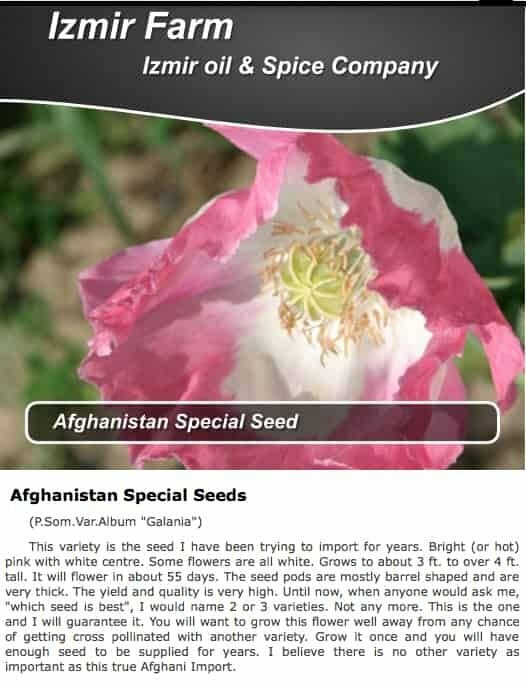 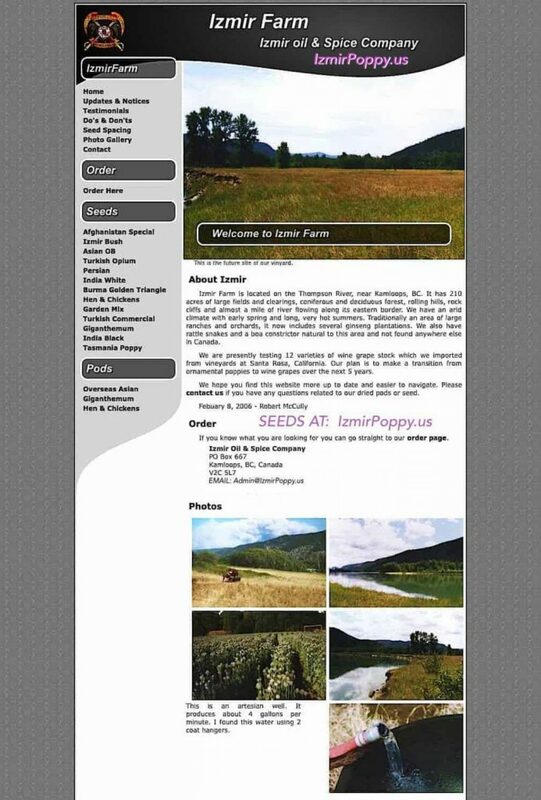 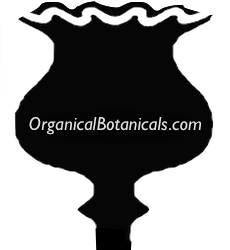 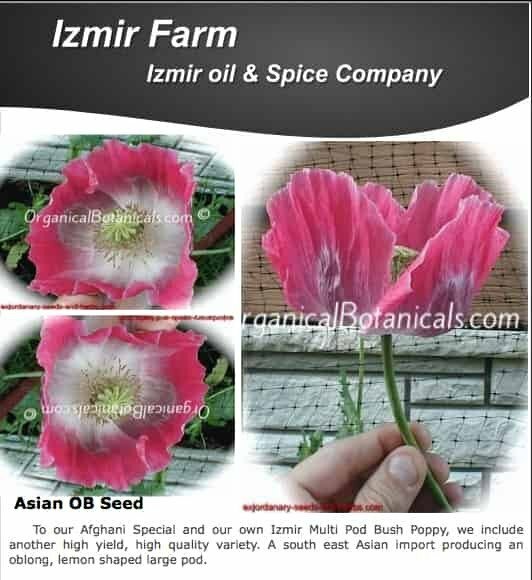 Ever since Canada’s ‘IzmirPoppy.com‘ shut down a couple years ago, Growers and Gardeners have been scrambling to get their hands on the same, superior Quality, High Yielding Papaver Somniferum Opium Poppy Seeds they once carried. 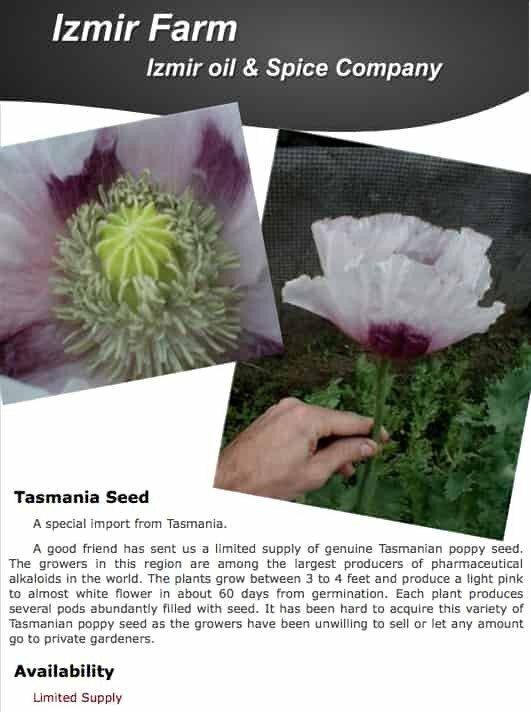 Who continued to grow all their Strains, preventing them from going extinct. 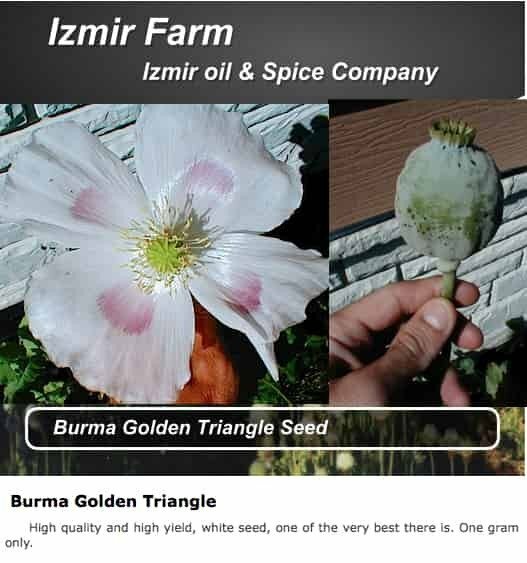 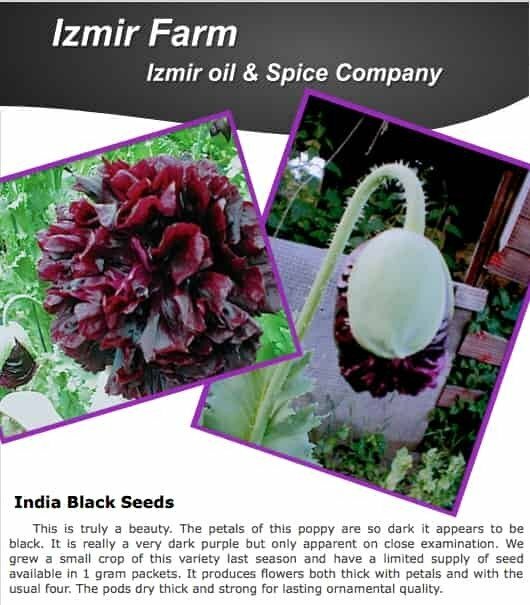 Located just South of Canada’s Borders in the Pacific Northwest, @IzmirPoppy has been carefully ‘pure-breeding’ all the Original High Potent Strains from Canada’s Izmir Oil & Spice Company Ltd. over the years. 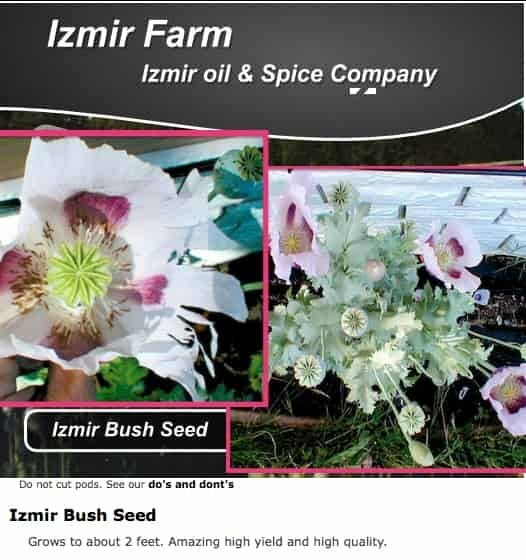 They are 100% Legit and Guaranteed.